Today Amelia is 2 years old! You heard it here first: all the cliches about time and how quick/slow it goes are true! The days are long but the years are indeed short. Today I’m feeling proud and nostalgic and all the emotions in between. 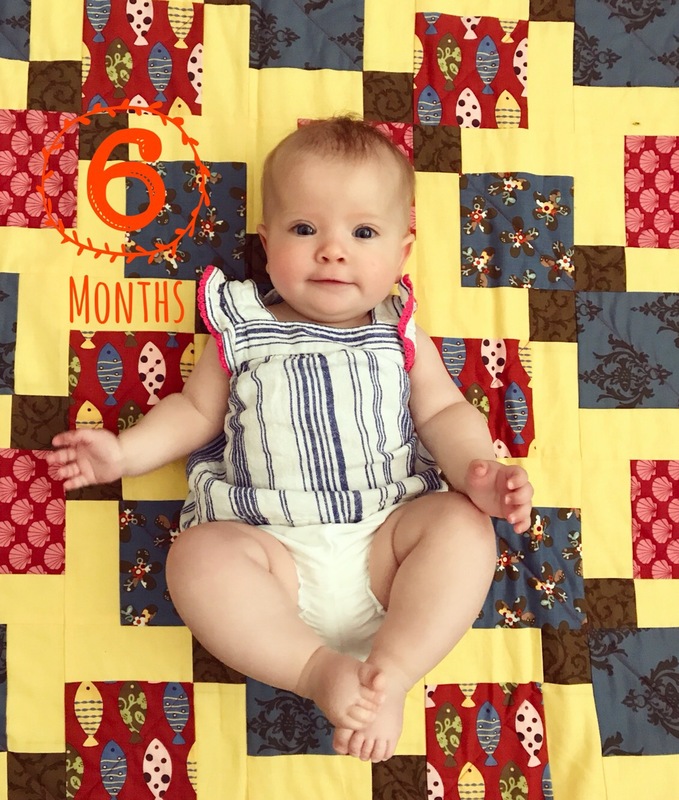 Motherhood has a steep learning curve in the first few months (and year) of survival, but the challenges pale in comparison to the happiness that Amelia brings us, and life is sweet. 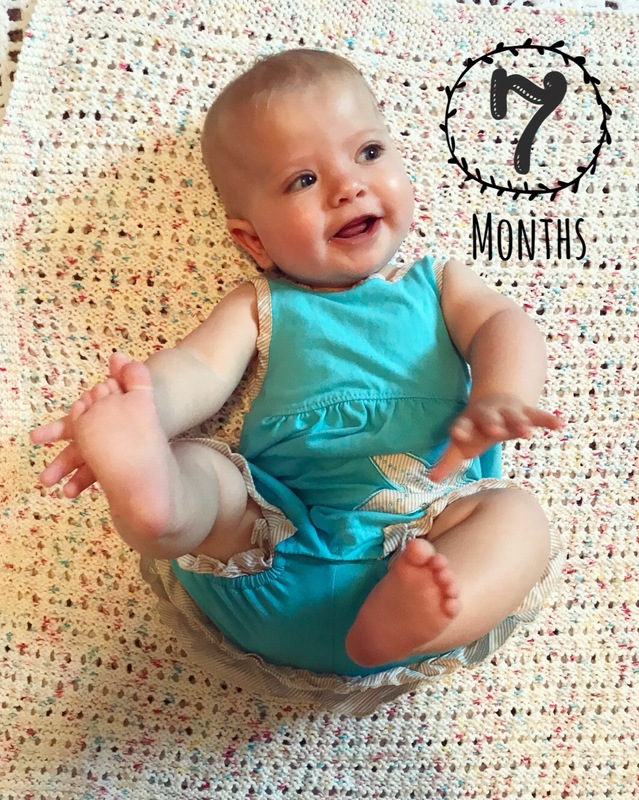 The more Amelia changes and grows, the more fun it is to be her mama! Happy Birthday Amelia! Can’t wait to see you!! !